In a stunning endorsement of publicly-funded broadcasting in the country, the Swiss public have voted overwhelmingly in favour of retaining the country’s TV and radio licence fee. The Swiss have the right to propose an amendment to their constitution if they can collect over 100,000 signatories in support of an initiative. After consideration by the Federal Council and National Assembly, the initiative goes to a public vote. The No Billag initiative, referring to the name of the private company responsible for collecting the licence fee in the country, was filed in Switzerland in late 2015, calling for the abolition of the licence fee. If it had been successful, the next step would have been the closure of public service broadcaster SRG SSR, leaving Switzerland as the only European country without a PSB. However, the Swiss public thought otherwise and the No Billag initiative was rejected by 71% of the population. The initiative was rejected across all of Switzerland’s linguistic regions. 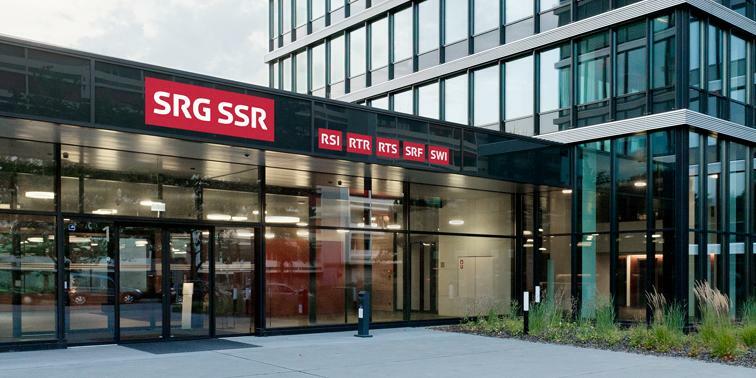 Recognising what the public had mandated, SRG said that the vote came with clear expectations that Switzerland’s public media company would have to adapt to a new financial framework and meet society’s new needs. SRG stressed that its mission was to depict the diversity of Switzerland and would therefore be even more committed in future to productions showing all aspects of Swiss culture, especially in terms of films and TV series.